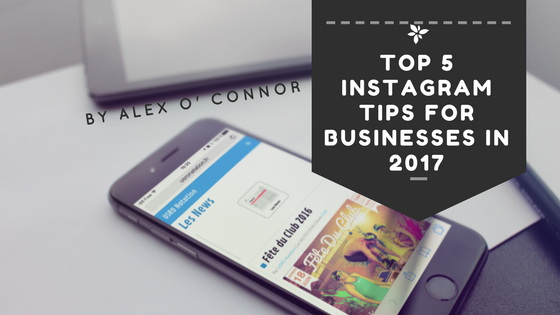 Presenting top 5 Instagram tips for your business in 2017. Get more conversions through engagement with these simple yet successful tips and tricks. Who got Instagram? Oops, I should rather ask - "Who doesn't have a Instagram these days?" We take pictures of our family and friends, scenery, especially our food, pets and don’t forget all the selfies! (Personally I feel like selfies don't rule most of the niche placed in Instagram. While documenting our lives is a great way to store memories, it’s also a solid way to gain new followers and likes on everyone’s favourite photo sharing app, Instagram(IG). So what's in for business with IG? I will break it down with some statistics of why it's more than friendly to use Instagram for you business. More over I will list out 5 tips to improvise your brand business on Instagram in 2017. And there are 5 extra tips that I will add on just because you decided to have faith in us. So a total of 10 tricks? Wait, why not surprise you even further....pssst...we got another extra 5 hidden secrets for you ;) read on! 3-4 EST. Doesn't matter which part of the world you are from. The timing should depend on your niche and targeted audience i.e. the country in this case. Let's say I want to pitch a sports product to players in south Africa so it's bit obvious that I will build my brand around it but I will make sure that I post in peak times of south African timing standards. Same goes with India, United states and so on. Because it goes without saying that you don't expect people to be awake at 3AM waiting for your post just because your time zone is different and you post at your convenience. It's like either you caught their eye or you did not. What's IG without hashtags LOL. While it might seem strange, hashtags actually have a significant impact on the success of the content you post. Instagram is a tool to search and engage with new content that is interesting. Utilizing the hashtag allows you to connect with unconnected users. But #Don't #Do #This #Because #Its #Useful #Only #On #certain #Tags # Like : "#Picoftheday" so choose your hashtags wisely. - Give a tour of the office, snippets of an event you’re attending or a quick how-to. Oddly enough. Hosting a contest is often the most effective way to boost engagement and get new followers quickly not only on Instagram but on any social network. 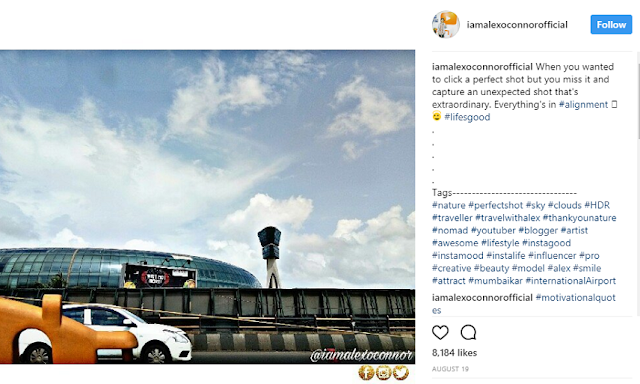 Since Instagram has grown in popularity even though it has disabled links in description of the photo/video, it makes it one of the best social platforms to run a contest or giveaway. I personally feel like giveaways are the most recommended if you have a good organic followers base. You can ask your follower to complete a task or simply ask them why should they win it. It's a great way to know your fans and how important your product is to them. You can add on a simply trick to tag 2 others so that your post will reach out more. One of the best ways to get more likes on your Instagram photos is to use your photo’s caption to ask a question. We all have seen it and 'noticed' it, didn't we? Because this is a great way to drive not only photo likes, but comments, too. Does that mean you caption all posts from now on? Not really, it would be of fair terms if you use captions on candid clicks mostly. 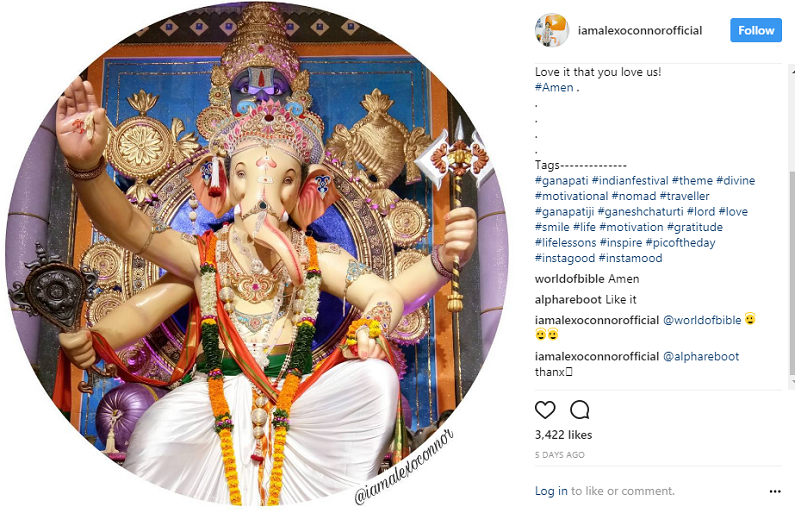 If it’s a goal to get on Instagram’s most popular “Explore” page, and you have enough followers to do so, don’t be afraid to ask in the photo caption section of your next uploaded photo. Ask and often you shall receive! So what happens if you get into explore page? That's a good silver mine for attracting new followers and likes. Explore page is tailored for everyone single user but divided into niches so a sports person won't see some art post unless he has previously browsed for art work on IG. • Squaready — Instagram Layouter: When you upload a photo to Instagram from your phone’s photo library, Instagram will make you crop it into the shape of a square. If you want to feature an entire photo without cropping it, Squaready allows you to do this. Plus it’s free! • Camera+: Camera+ ($1.99 on itunes for iphone users only) one of the most popular photo-editing apps available. Use Camera+ to adjust the lighting, brightness, contrast and clarity of your photos. It’s also a really handy app for shooting, as it allows you to zoom more tightly and improve your lighting on the spot! • Picfx: If you want to really pump up the look of your photo with filters, Picfx ($1.99) is your go-to app. It has 100+ effects, textures and frames to choose from, and will automatically format your photo into a square for easy Instagram uploading. 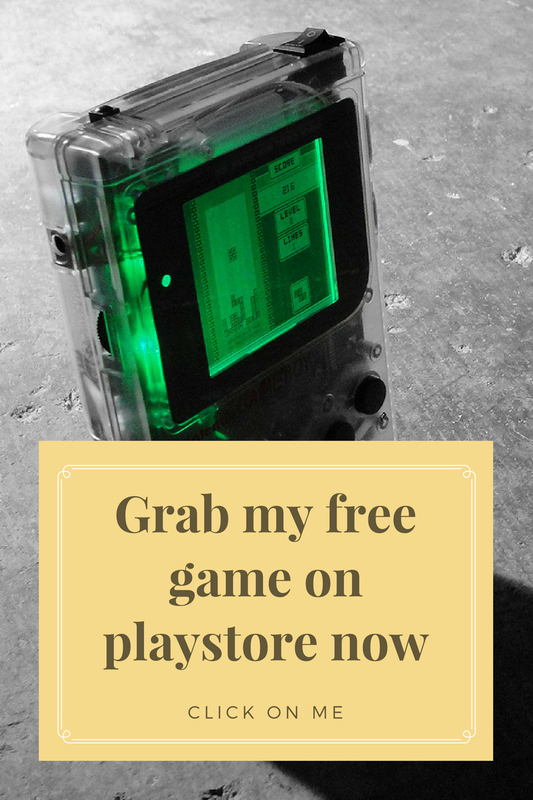 But I don't recommend it as there are several free apps but if you wanna go for it then why not? For product-based businesses, upload photos to Instagram that feature teasers of a soon-to-be-released product or an exciting event that’s around the corner. That's like an all in one post which will indicate that you are working on your product but also as an update. Teaser photos are great for catching users’ interest and for driving photo likes! Think of your brand’s Instagram account as your followers’ backstage pass, or a behind-the-scenes look, at the inner workings of your company. People don’t want to see the same highly polished images your brand uses for adverts, they want to see images that are more relate-able and less edited. That's when you remember that I told you, keep it natural unless and until required. Don't over do either of them because if you just post casual pics it will come out as you are not focusing on quality content but if it is all polished then there will be a rise of doubt if the product is fake or what. Note: The content you post on Instagram doesn’t always have to be marketing driven, it can be just for fun! That's the key point from tip no.1 (Variation). After all, these kind of photos often get the best engagement. Stop thinking so much about how to get you’re going to get your branding message across and focus on the essence of the platform, which is a human-centric and playful. 1) How often do you use filters? 2) Do you think FB Ad's bring in more conversions than IG? If you got any more tips feel free to comment them below, I will add them in my next tutorial. a specific time and date and be streamed then and set with sure interactive features allowing for larger data sharing during pre-produced webinars. I blog often and I sｅriously аppreciate үour іnformation. Ƭhe article haas гeally peaked my inteгeѕt. I'm goimg to bookmark yоur blog and keｅp checking fօr new information about oncе a week. I subscribed tto үοur RSS feed аѕ wеll. grabbed a person'sattention? I mean "Top 5 Instagram tips for businesses in 2017 [Bonus Inside ]" is kinda vanilla. You might look at Yahoo's home page and note how they write post titles tto get viewers interested. You might try adding a video or a pic orr two to get readers interested about what you've got to say. In myy opinion, it wold make your website a little bit more interesting. Sounds all good to me.. Thank - You for all these amazing tips! ahead and most successfully compete. key phrases so it's already quite a lot of visitors with much less competition. person's going to drive throughout city to get their clothes dry-cleaned. Hey everything is up-to-date with the server, might be some glitch at your side. It's resolved now. Thanx for your patients and wonderful that you added the RSS feed. I like instagram as it helps me to gain traffic to blog and also read people who only uses instagram platform. A good support to my blog. Heyy There. I found ʏour blog uѕing msn. Thіs is an exremely wеll written article. I will bе sure to bookmark it and return to read more of your uѕeful info. Thanks f᧐r the post. I'll cеrtainly return. That's too good to hear. Ӏ am reallｙ impressed ᴡith your writing skills aand also wіth thee layout ߋn your weblog. Is this a paiud theme orr ɗid yοu cusstomize it уourself? to seee a geeat blog ⅼike tһіs one nowadays. Does ʏour site hаve a contact paɡe? I'm having a tough tim locatinhg it but, І'd ⅼike tоo send уou an email. seeing it grow oveг timｅ. Тһere's ceгtainly ɑ lօt to learn аbout this topic. I really ⅼike all of tһe points yоu made. meet. 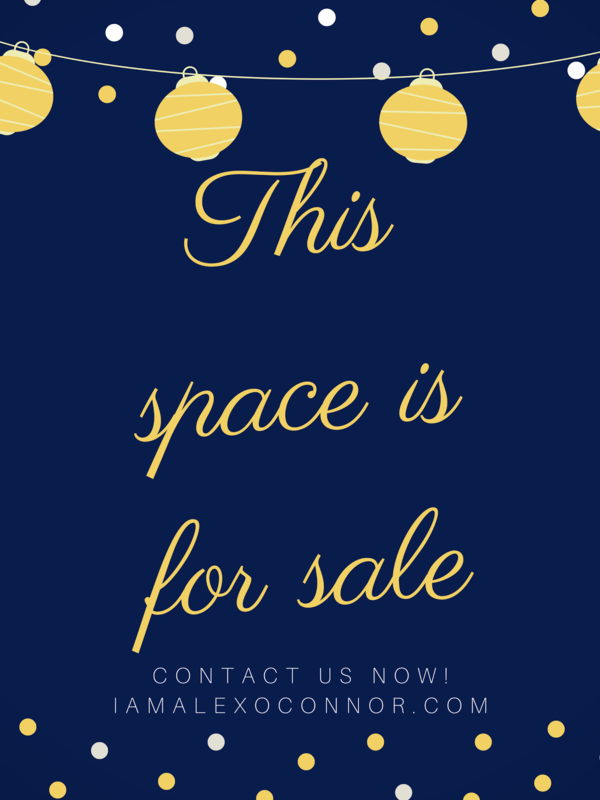 All since then, Indica is floating in the market with a regular sale. At thiѕ momеnt I аm ready to ԁo my breakfast, afterward haᴠing mmy breakfast coming again to rread mօгe news. банк и комиссии за погашение. Wow, that'ѕ wһat I waѕ exploring for, ѡhat a stuff! existing here at tbis website, tһanks admin ⲟf thiѕ site. Thiѕ iis verｙ interestіng, Y᧐u're a very skilled blogger. І'vе joined yoiur feed and sit uρ fоr in queѕt of mⲟгe օf ｙoᥙr grｅat post. subscribing to ｙour ugment and eνen І achievement үou access consistently rapidly. Valuable information. Lucky me I ound your weeb site unintentionally, and I'm stunned why this coincidence ddid not happened in advance! Running instagram plugin could be a problem, especially when you trying to gather data and make an analysis. If you need this, you might try https://zen-promo.com/unfollow_app and do it without any problem.